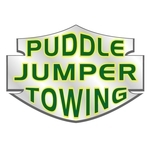 Welcome to Puddle Jumper Towing-- your premiere towing service. We proudly serve Lane county; Eugene, Springfield and surrounding areas. If you break down and are in need, for whatever reason, we guarantee professional assistance. Our expert equipment and exceedingly competent staff allows us to provide an array of services. No job is too big for us to handle. We are industry leaders in our response times. Our state-of-the-art equipment, and our staff makes our service superior. 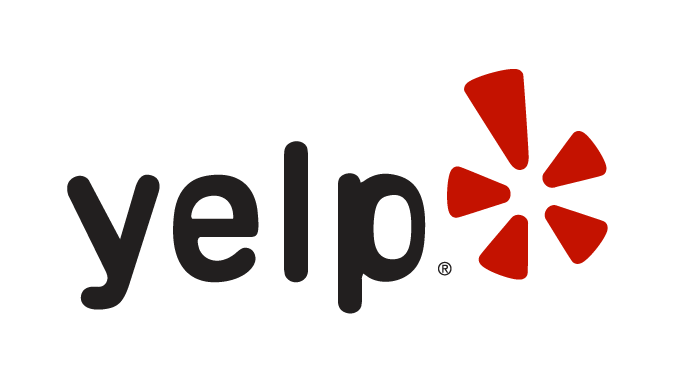 We treat every customer with honor and respect and we are open 24/7 for your convenience. If you need towing services, you've come to the right place! Extremely nice group of people! They made a bad situation alot easier. Took great car of the car and me! Thank you! Sitting on the side of highway 58 with a child and a dog. The driver (Wade) got us hooked up smoothly and on the road quickly. If needed, I'll call Puddle Jumpers again.